00:17 How does it feel to be a Robot Sumo Wrestler? Our final two engineering challenges in Tech Careers are the two Egg Drops. The first challenge is to build a container that can protect a raw egg from a 20 foot drop in the Commons. This one is not so hard. The second challenge is to build a similar container that will protect the egg from a launch from a giant slingshot from the upper soccer fields down to the lower football fields. This one is much harder. Will they survive a 20 foot drop? Next up - the Slingshot Launch! 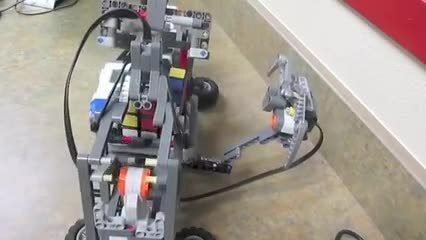 Robotics Careers - One of our Robot Olympic events is the Ball Launcher challenge. 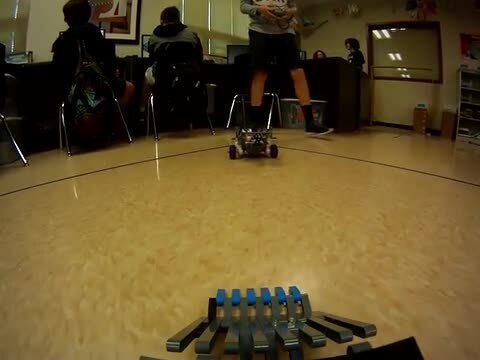 This event has the students build a robot capable of launching a ball 10 feet into a 1 foot goal. 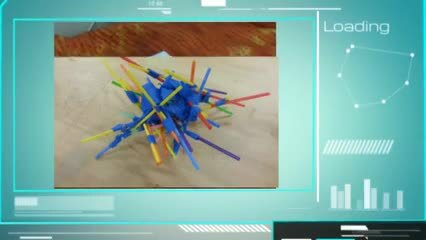 This focus of this challenge is the full engineering design process (with documentation) as well as building strong structures. This is an example. It's a bowler type launcher. This is an example. It's a catapult type launcher.